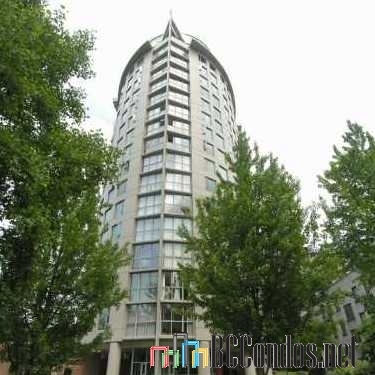 1277 Nelson Street, Vancouver, BC V6E 1J6 - LMS1755. 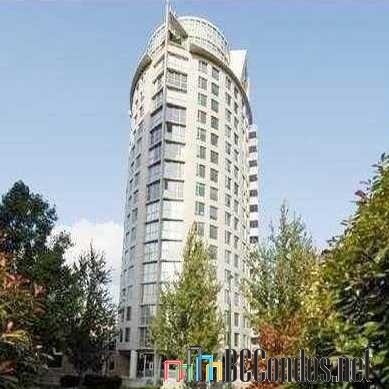 Located in the West End area of Vancouver West, at the crossroads of Nelson Street and Jervis Street. 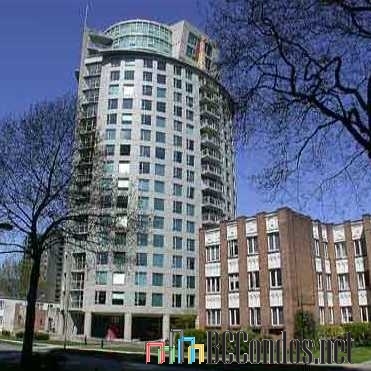 A beautifully maintained high-rise building, built in 1995 with 120 units over 20 levels. Offering many features, including a bike room, elevator access, exercise centre, in-suite laundry, sauna/steam room, swirlpool/hot tub, visitor parking, underground parking, and extra storage. 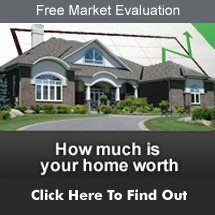 Close to everything you need: dining, shopping, entertainment, parks, and schools. 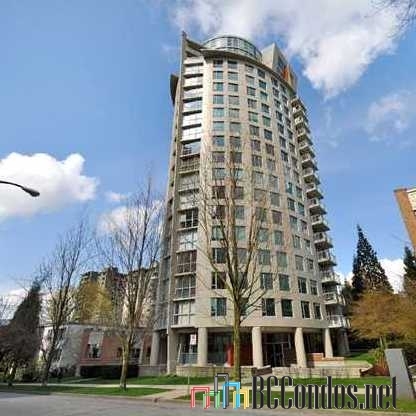 Steps to public transit bus routes, and walking distance to Burrard Skytrain Station. Downtown living means easy access to Stanley Park, English Bay, Rogers Arena, Vancouver Public Library, Edgewater Casino, Vancouver Art Gallery, and many other attractions. Nearby schools include Lord Roberts Annex, West End Driving School, Pacific Gateway International College, VanWest College, Tamwood International College, Canadian College of English Language, Pattison High School, Adler School of Professional Psychology, The Art Institute of Vancouver, The International Culinary School and King George International College. Steps to Nelson Park, Barclay Heritage Square, Discovery Square, Portal Park and Sunset Beach Park. A few blocks from most major banks, including Bank of Nova Scotia, CIBC, Coast Capital Savings Credit Union, and RBC. Nearby restaurants and grocery stores include Ebisu On Robson, Guu, CinCin Ristorante + Bar, Cactus Club Cafe, Thai House Restaurant, Earls Restaurant, Konbiniya Japan Centre, Alberni Market, Marketplace IGA and Urban Fare. St. Paul's Hospital is also close by.